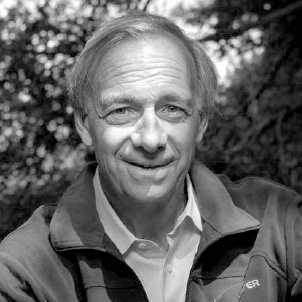 Ray Dalio, one of the world’s most successful investors and entrepreneurs, wrote Principles for Navigating Big Debt Crises in which he shares his unique template for how debt crises work and principles for dealing with them well. 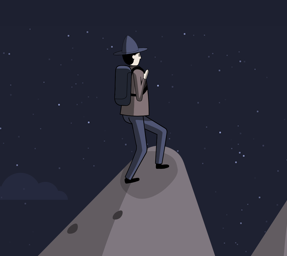 This template allowed his firm, Bridgewater Associates, to anticipate events and produce significant positive returns while others lost badly. 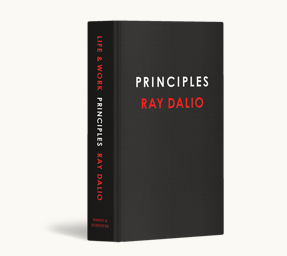 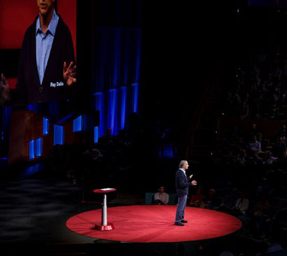 Learn more about the basic driving forces behind the economy and why economic cycles occur, as well as further research by Dalio into pertinent economic topics like dealing with the income/opportunity gap.